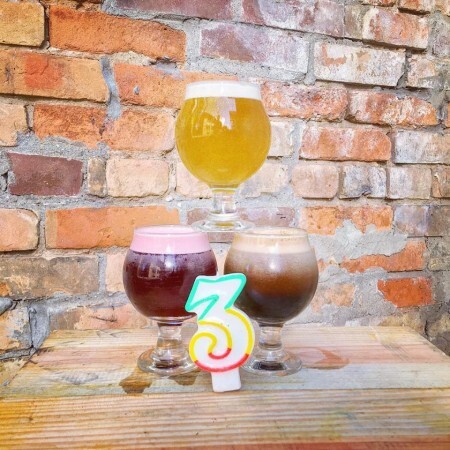 TORONTO, ON – Folly Brewpub is celebrating its 3rd anniversary today (October 11th), and has announced details of six new beers that will be on tap for the occasion. The new half-dozen will be available alongside nine other Folly beers when the brewpub opens for the anniversary party starting at 5:00 PM. For more details, see the full list and announcement on Folly’s Instagram page.